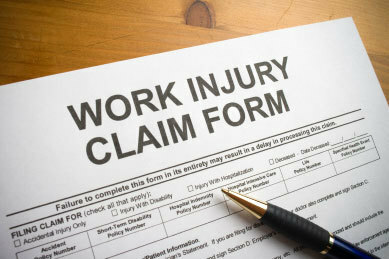 NEW ORLEANS – An offshore worker is suing two oil exploration companies for injuries he claims to have received in an on the job injury on an offshore oil platform. Eric Price filed suit against W&T Offshore Inc. and Boat Service of Galveston Inc. in the the United States District Court for the Eastern District of Louisiana on Nov. 21, 2014. Price claims he was working aboard an offshore oil platform located on the Outer Continental Shelf and was being lowered into a supply vessel moored next to the platform via a basket when he was injured. The plaintiff alleges that he received injuries to his head, back as well as other parts of his body in the incident. Damages in excess of $75,000 are sought by the plaintiff. Price is represented by Frank E. Lamothe of New Orleans-based Lamothe Law Firm LLC.